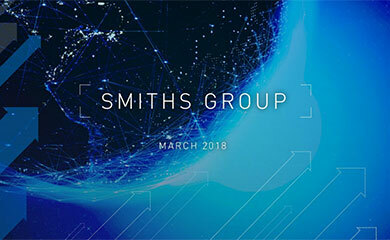 Smiths Group today is a specialist technology company with a range of businesses involved in attractive, high growth markets. 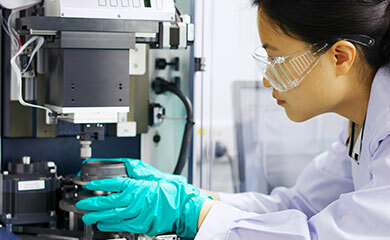 The company is focused on continuously driving for improved performance through its Full Potential programme, and has a relentless discipline of seeking to maximise returns for shareholders. Performance in the current year is in line with our expectations, with all four divisions making good progress. The business environment in our chosen sectors remains broadly positive, although the rate of reported growth will be affected by the currency translation impact on our US dollar earnings. Overall, the Board remains confident of further improved performance in 2007.